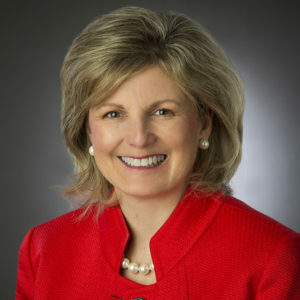 Lisa K. Houghton leads internal communications for BP Alaska where she is accountable for providing strategic direction and counsel to the Leadership Team on employee engagement, change management and special projects. With more than 25 years of oil and gas industry experience, Lisa brings a unique perspective and extensive communications knowledge to the Alaska business. She earned a Bachelor of Journalism degree from the University of Missouri-Columbia. Lisa and her husband Jeff live in Anchorage and have two teenage boys, Trevor and Elliott. 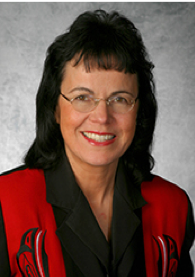 Jeane T’áaw Xíwaa Breinig, Ph.D. is the professor of English and interim associate vice chancellor, Alaska Natives & Diversity, at the University of Alaska Anchorage. Professor Breinig specializes in American Literature with an emphasis in American Indian and Alaska Native Literatures. She is co-editor and contributing author of A Retrospective Analysis of Alaska Statehood from Native Perspectives (2011) and Alaska Native Writers, Storytellers & Orators: The Expanded Edition (1999).